Write in luxurious style with the Midnight Blue ballpoint pen from Cross. 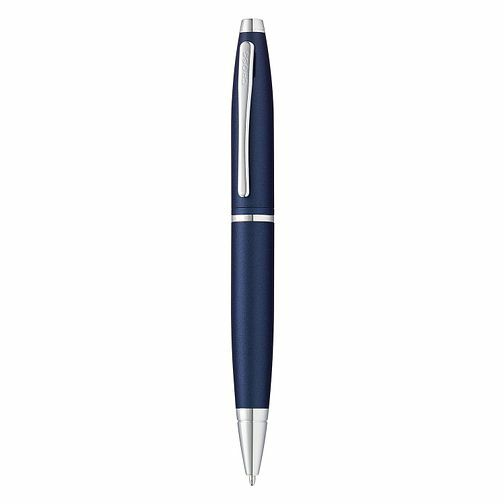 Featuring a sleek design in rich blue lacquer with chrome accents, this chic ballpoint pen embodies the iconic Cross silhouette. Established in 1839, Cross is America's older manufacturer of the quality writing instrument.